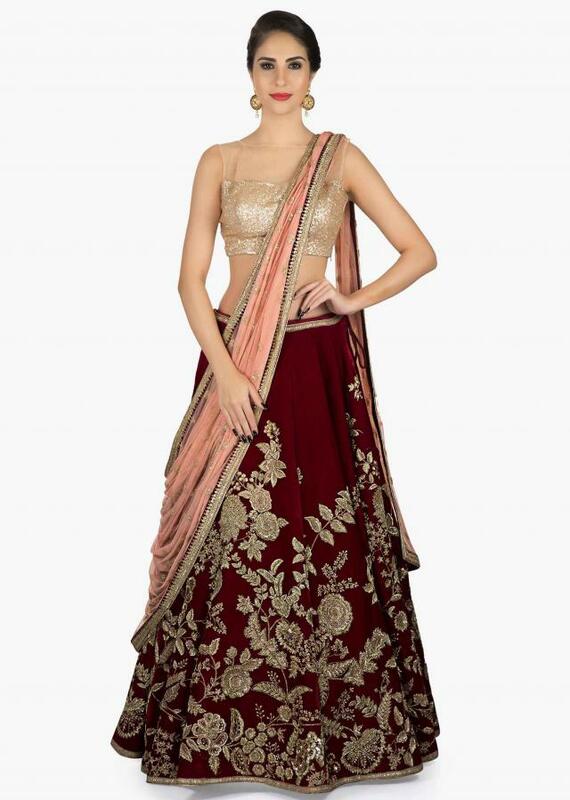 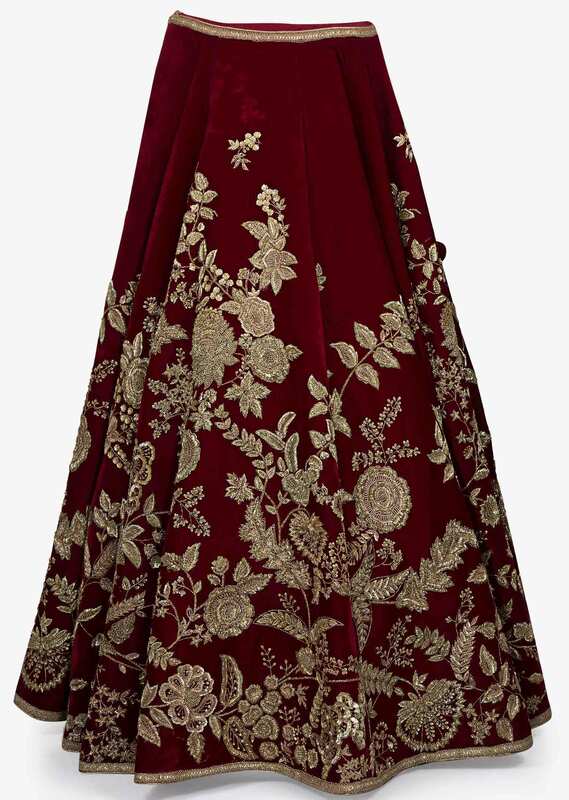 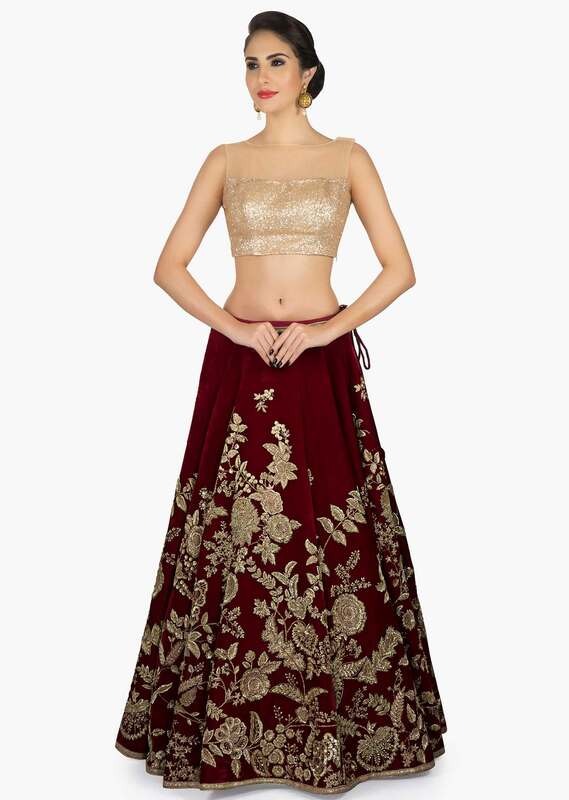 The wine coloured Lehenga features an array of floral motif that are beautifully carved with the detailed zardosi work. 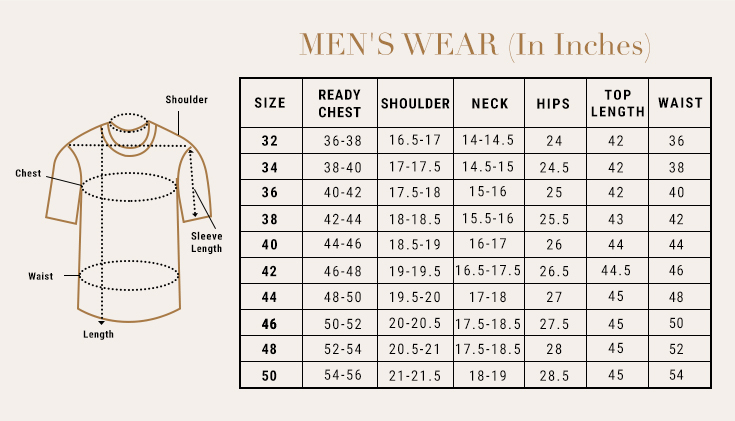 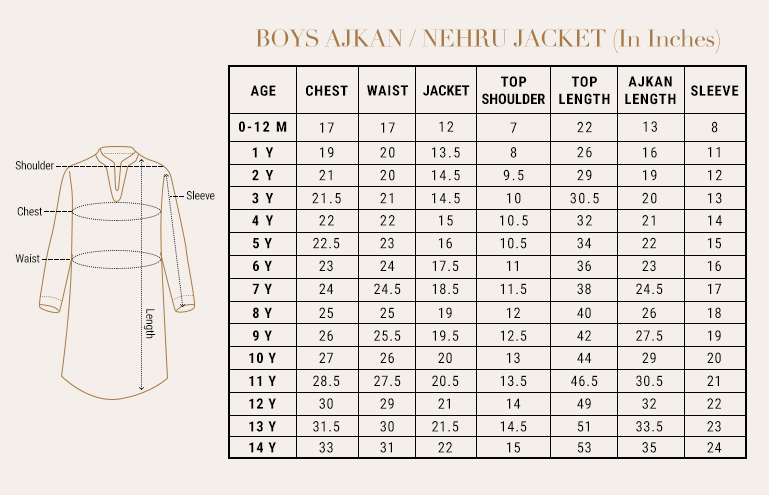 The unstitched velvet blouse is designed to fit. 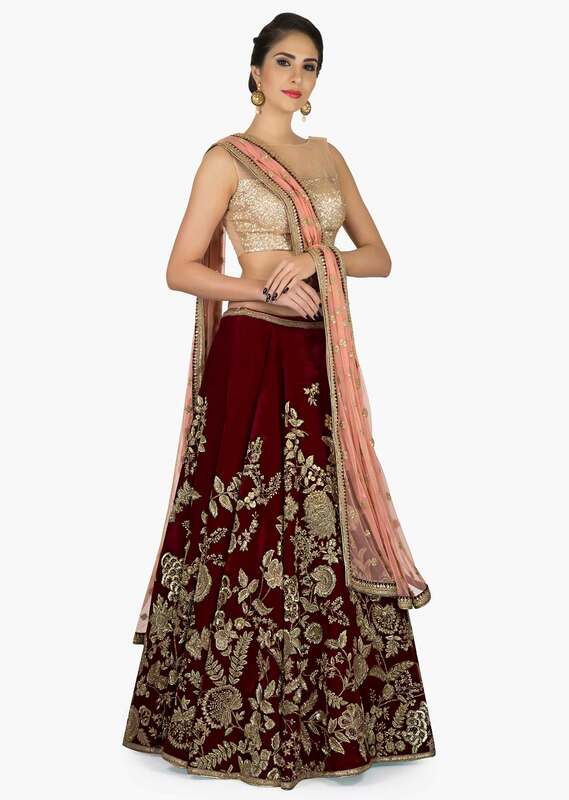 For an ideal contrast, the Lehenga comes in a Pink dupatta with thin golden embroidery at the borders. 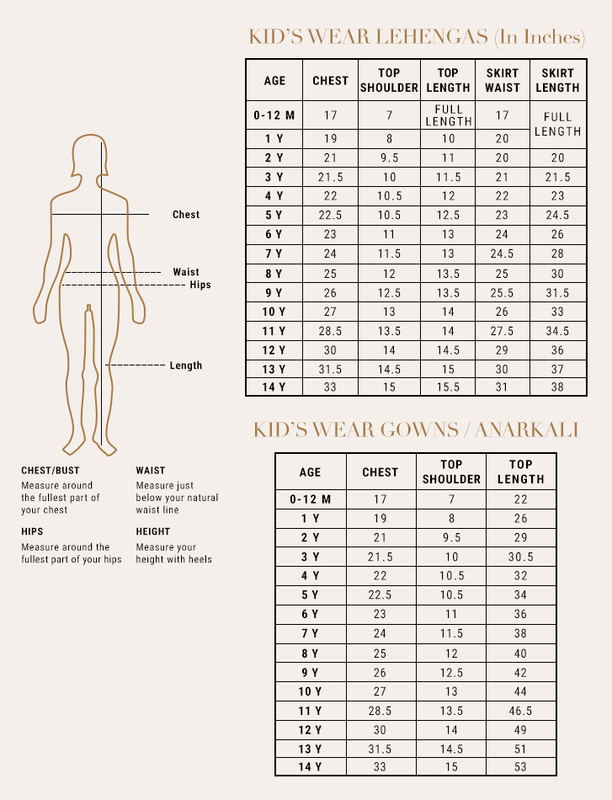 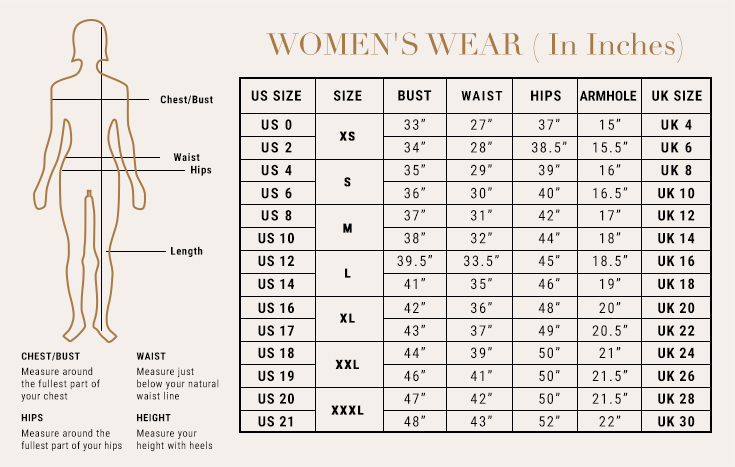 A fit that smooths your curves perfectly. 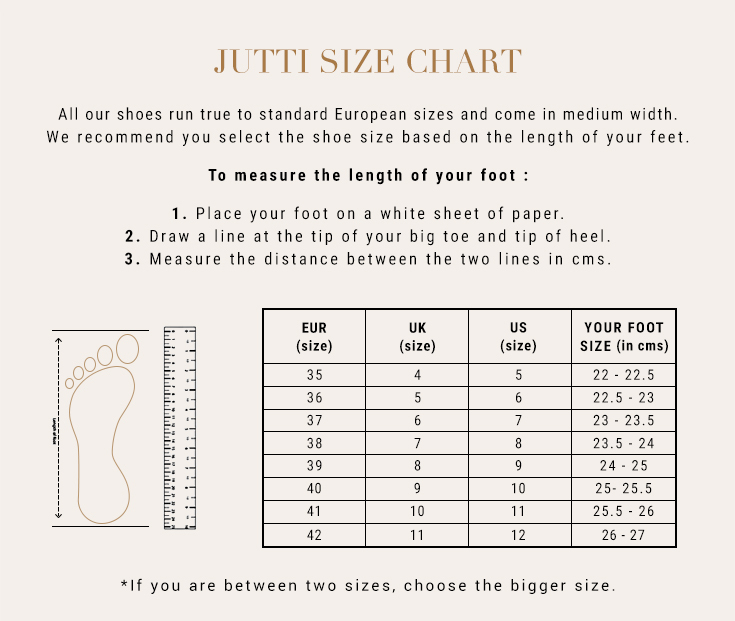 95% of our customers believe that the product is as shown as on the website.